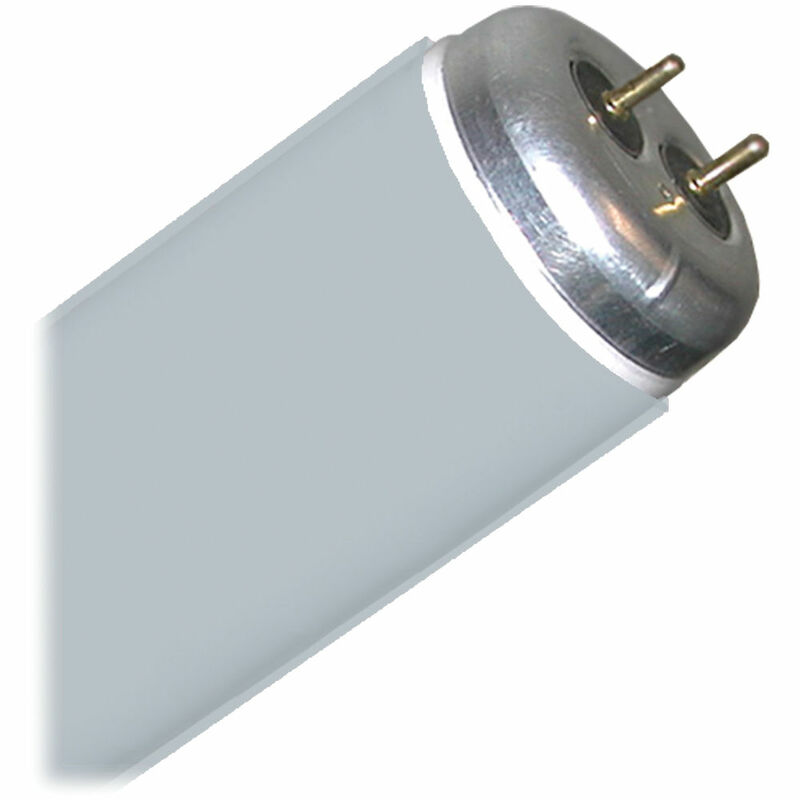 The T12 / 48" GamTube .15 Neutral Density Fluorescent Tube from Gam installs quickly and alters the light output of a fluorescent tube. This filter slips over T12 fluorescents. It is suitable for retail, architectural, residential, and decorative applications. This decorative color sleeve is made of polyester material and has a melting point of 480°F (250°C). This .15 ND tube appears gray, designed to block 34% of the visible light transmission (VLT) from the fluorescent.